Snipping is an essential activity when it comes to the task of creating reports, building tutorials, highlighting or editing portions of images or simply capturing the screenshot for pasting output. Snipping tool facilitates in capturing a screenshot or snipping images of your screen. These snipped images can be elaborated with annotation and saved for later use. Here I suggest you these alternatives to Snipping Tool. This is an Open Source tool designed for Windows by Jens Klingen, Thomas Braun, Robin Krom. This is an optimally coded screenshot tool shipped with OCR capability and requires small memory. Greenshot allows to save complete or a part of the screen to a file in several image formats, save with an Internet-picture-storage and construct a URL for easy access over the web. The snipped screen section can be exported to Microsoft Office applications. The captured image can be elaborated with text and other shapes. This Open Source snapshot tool on Linux by Shutter Project is a highly versatile tool with appealing features. Any kind of screenshot – a window, whole screen, a website – can be captured and highlighted right there from the tool’s interface. Shutter also provides support to upload the snipped and edited image on your hosting sites. A window based tool by FastStone Soft is a robust, minimally coded and proficient snipping tool. It allows capturing and commenting on the screen along with windows, objects, menus, regions and scrolling pages. FastStone Capture has Photoshop like features like eyedropper for color selection, an on-screen ruler, a magnify glass, and pixel level cropping using arrow keys to perform quality editing of images. Window based Freeware by Wiziple, this is an expert tool for web designers, graphic professionals and hobbyists. PicPick provides a convenient interface to perform easy maneuvering on your images. It has a robust capture tool, an image editor, color picker, color palette, pixel ruler, protractor, crosshair, whiteboard and many more options. An outstanding tool by Techsmith works equally well on Mac and Windows. It offers features like capture, edit, organize and share. Computer screen capturing was never this easy and further decoration with transparency, callouts, and other effects makes graphics editing tasks too easy to handle. 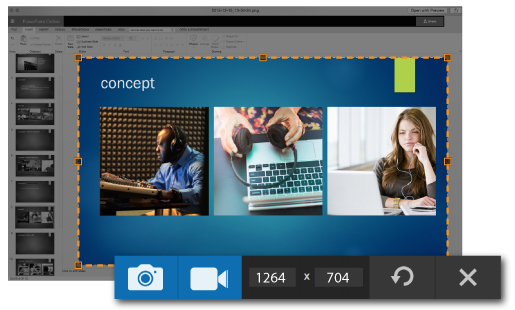 Snagit also helps in organizing snapshots and pictures to be utilized in multiple assignments. This Mac or Windows Tool by Tec smith lets user capture an image or video on a computer screen and upload it anywhere – Internet or PC. 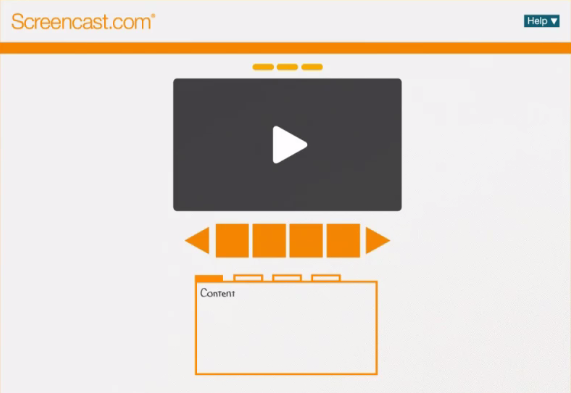 Jing creates a URL for captured videos which can be shared for view or posting. The image tools shipped along can be used to add comments, change effects of existing text, or annotate the shot saved. Of course there are plenty other apps out there that may offer similar features, we are free to test them as soon as they meet our expectations. We do also recommend the well-known Camtasia Studio y Lightshot. Finally, our friends from CloudWards.net also wrote a very helpful review on some of the best screen recording software that you may find of use.